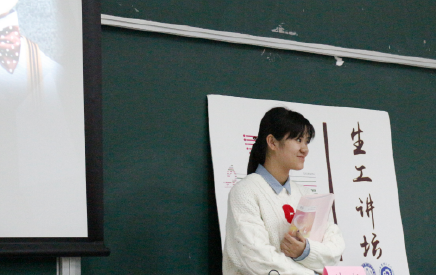 During this summer vacation, we participated in summer camp activity in ECUST and gave a presentation on synthetic biology and our project to high school students. 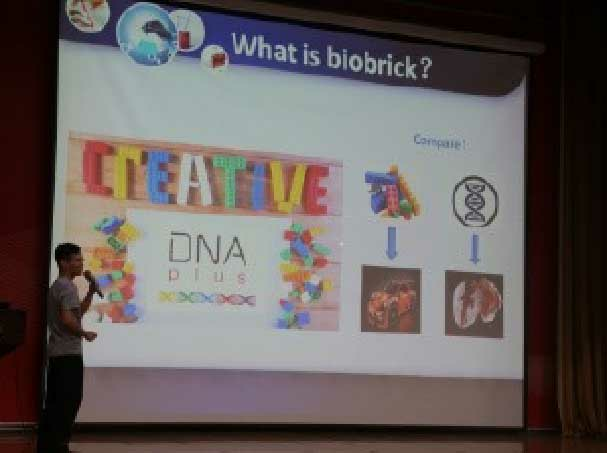 We were invited to hold biological lecture for students in our department to show specifically what you can do in producing through synthetic biology. 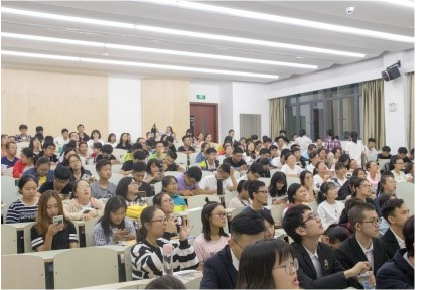 For new students eager to know our team, we gave a presentation about our iGEM club and project to freshmen on the Club Night, welcoming their registration. In order to make our project more complete and integrated, we always have to know how the public citizens without professional background think about our project. 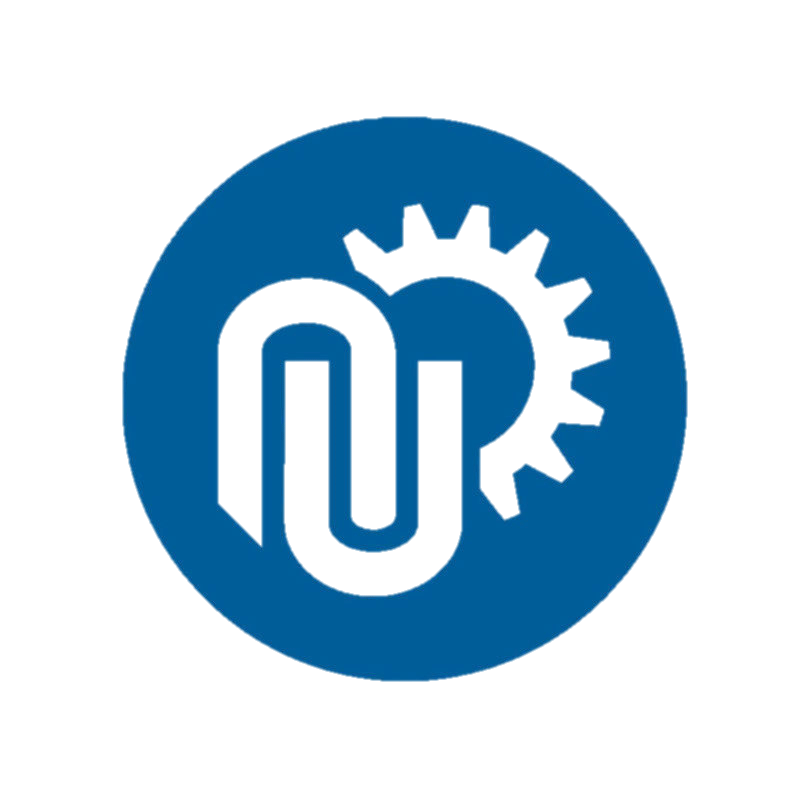 To collect public opinions on solving practical environmental problems with genetically engineered bacteria, we designed a questionnaire and distributed it across the country. With more than 500 valid questionnaires, we found most respondents (57.48%) strongly supported to bring in a third-party organization for supervising and controlling, but also 66.22% of all respondents found it risky to put engineered bacteria even with well-designed hardware and equipment. We hope the survey can help us have a deeper understanding of public opinions and by analyzing and interpreting related results, we improved our project with a clear target. Results of some important results are listed as follows and the full file can be found here. By analyzing and interpreting the results, we identified the top3 concerns and top3 suggestions relatively. 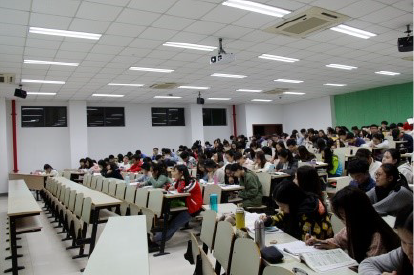 The top3 concerns are the risk of bio-leakage, the stability of monitoring equipment and the effect on ecological balance, and the top3 suggestions are paying more attention to biosafety, responding to public concerns properly, and learning from foreign successful experiences. 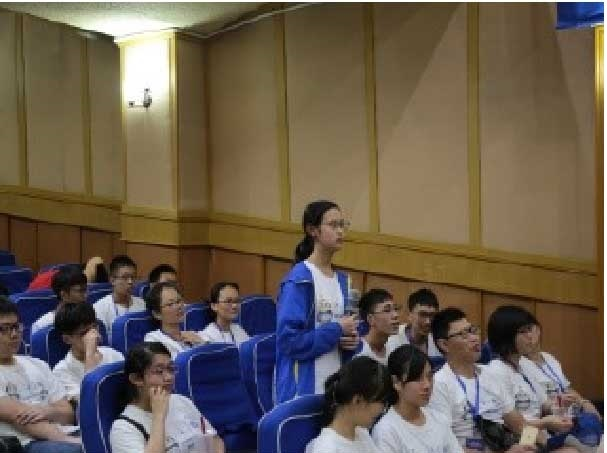 From the results we got, we can see, thought synthetic biology is regarded as a growing field, the majority of citizens without professional background are still confused about its principles and mechanisms. 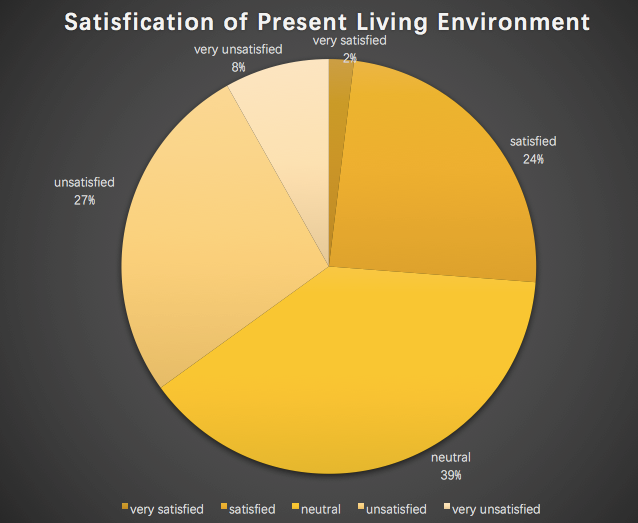 Regarding the relationship between health and environment, nearly all respondents think the two aspects are related, which is consistent with the project background. 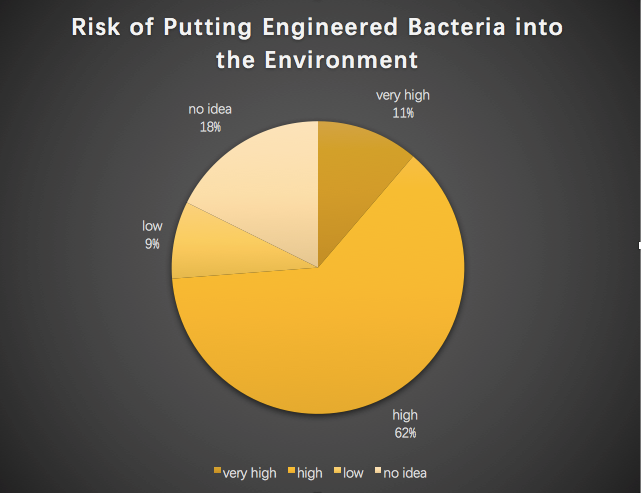 The 66.22% of all respondents who think it risky to put engineered bacteria into environment actually present a common concern, which cannot be solved by solely improving the project, but we should also find ways to explain our designs in a more accessible way for the public to comprehend. 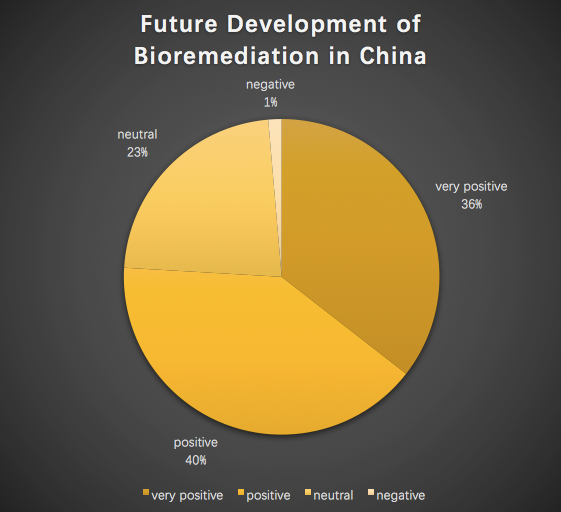 As for the future development of bioremediation in China, most respondents think the prospect is quite positive, which also greatly encourages us to continue implementing synthetic biology for solving practical problems. From our perspective, the fast-developing technology is always a double-edge sword, which should be handled carefully to do more good to our society, and taking public opinions into consideration is a useful method for us to view our projects from different angles and keep improving.